Call us when your tank is between 25-30 percent. 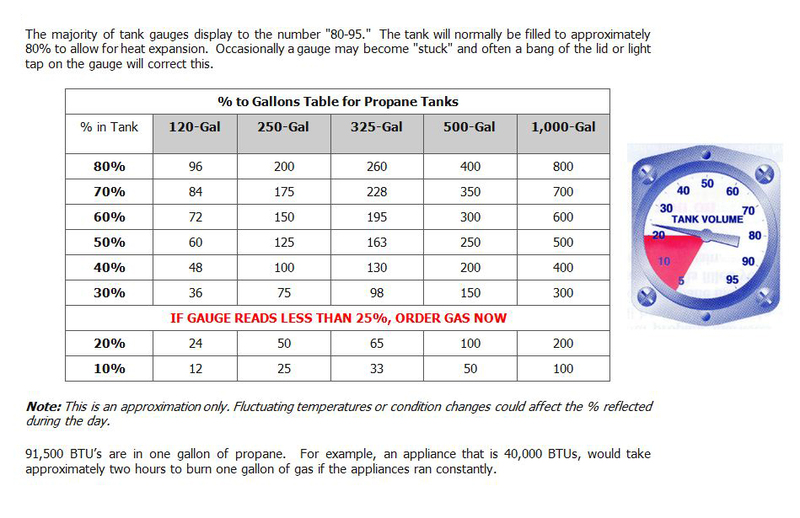 Do not let your propane tank run out. This is a safety concern and additional fees may apply to your delivery. Allow 5 business days for your delivery to occur from the time you notify us. A well maintained driveway and safe path to the propane tank are essential for successful propane delivery. Un-plowed or narrow driveways and low hanging branches may prevent delivery of propane to your property. The Northern Lakes Cooperative would like to provide you information on delivering to a propane tank that is out of fuel. We would like to provide a safe environment for our customers and our employees. We understand there are times when an unfortunate outage occurs and would like to inform you of the possible dangers. It is a safety hazard to let a propane system run out of fuel. It has been proven that there is a significantly higher risk for fires, accidents, and explosions when a system has run out of fuel and restarted by untrained personnel. This can cause an unsafe environment, especially if the outage occurs late at night. An outage can also affect the appliances in your home. 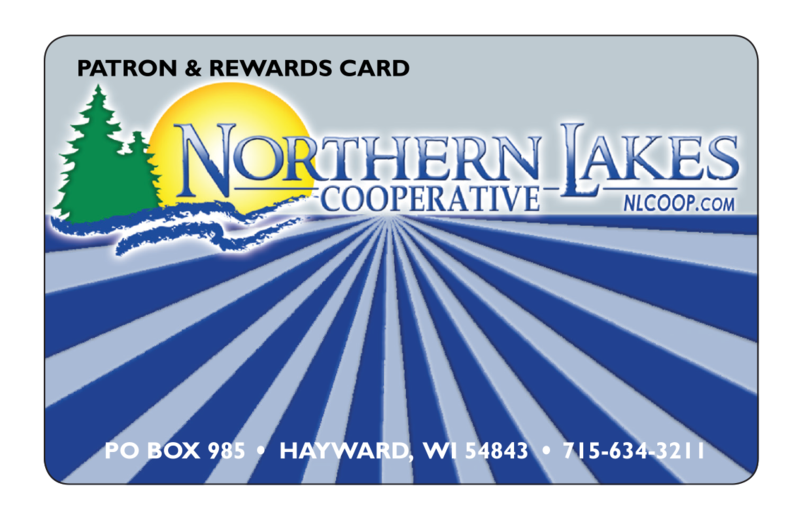 The Northern Lakes Cooperative requires a member of the household whose at least 18 years of age be home when delivering to an empty propane tank. This will enable the driver to leak test the system, as required by Wisconsin statute, and perform appliance start up procedures. To ensure the safety of our customers and their families, we will not deliver to an outage situation when no one over the age of 18 is at home. We recommend that you watch the tank gauges and call for a delivery when the tank reads around 25% – 30% to allow adequate delivery time. We thank you for your diligence in monitoring the propane tank level to avoid an outage from occurring. Click here to see our current Northern Lakes Propane Employment Postings. Reach Northern Lakes Propane for a gas leak outside your home or request emergency propane or bulk fuel delivery . Northern Lakes Propane Propane, Bulk Fuels, Heating, Ventilation, and Air Conditioning services in the Hayward and surrounding areas.